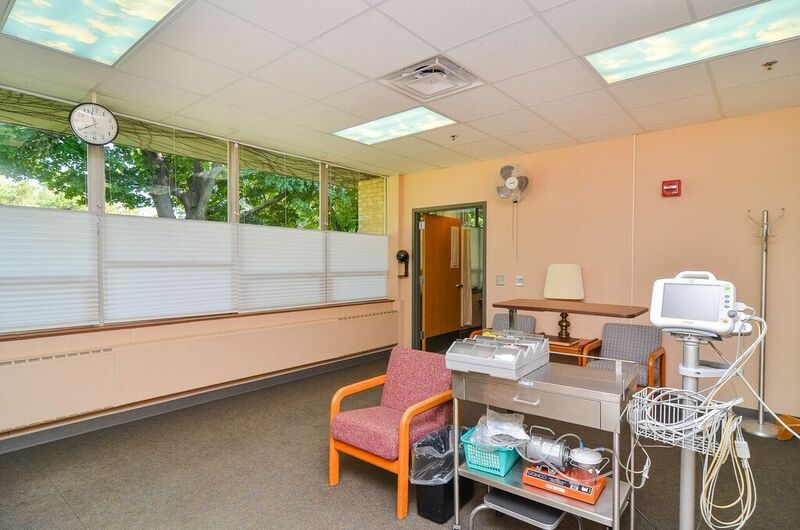 Pine Rest Christian Mental Health Services has been providing Electroconvulsive Therapy (ECT) for over 50 years with the most current technology and safety. 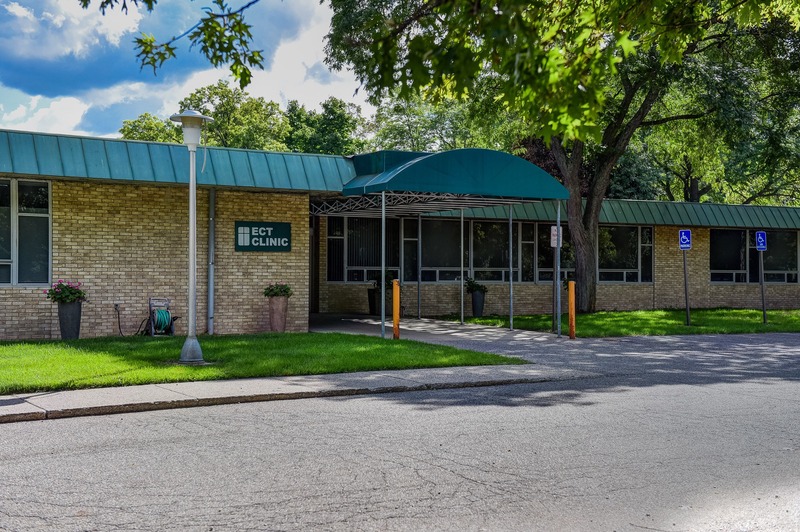 This clinic enables individuals who suffer from various mental health problems to receive ECT without requiring a hospital stay. 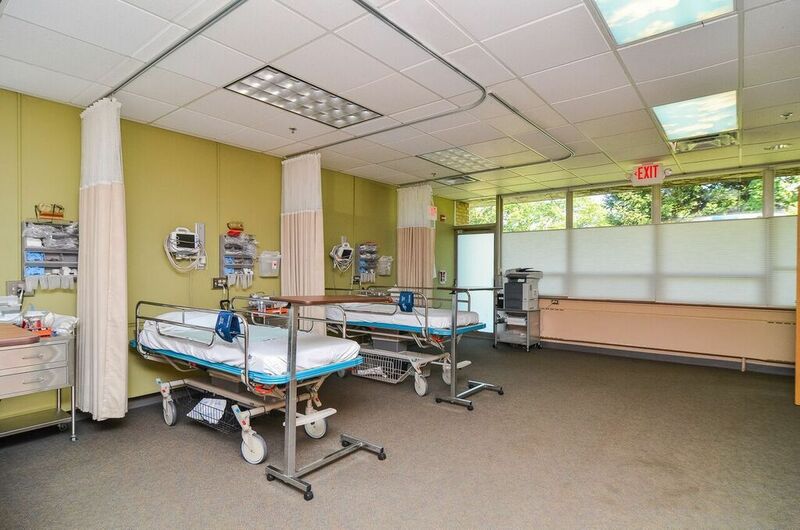 Our staff schedules all appointments necessary to begin ECT—including psychiatric consults, medical evaluation, EKG, lab work and insurance information. For more information about ECT, read our clinic brochure or this recent article from the Pine Rest Blog. To schedule an appointment, to make a referral, discuss services, or for more information, please call 616.281.6341. Monday 7:30 a.m. - 3:30 p.m.
Tuesday 7:30 a.m. - 3:30 p.m.
Wednesday 7:30 a.m. - 3:30 p.m.
Thursday 7:30 a.m. - 3:30 p.m. Treatments are on Monday, Wednesday and Friday mornings. 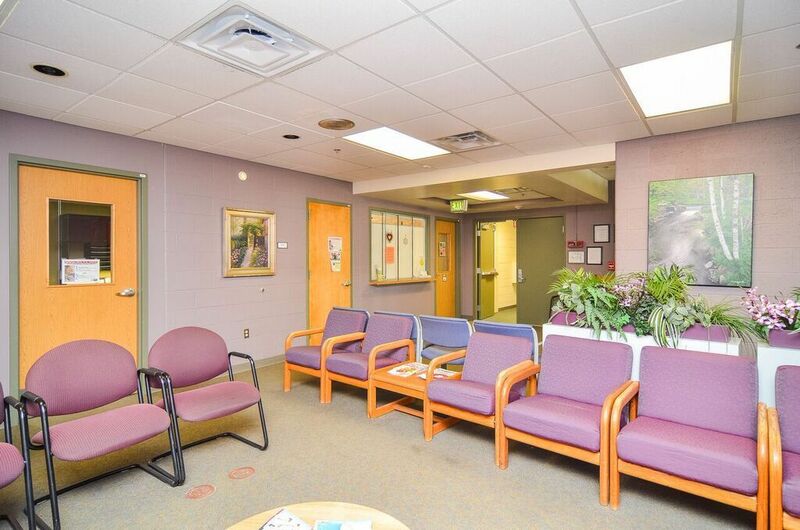 To schedule a new outpatient appointment, call 616.281.6341.